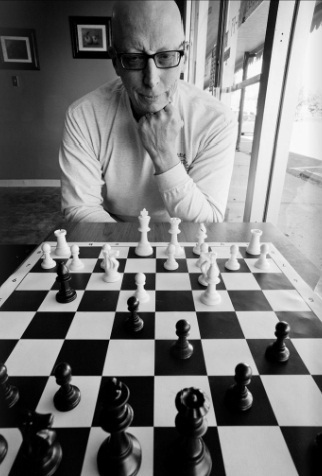 In the 70's and 80's, I was fortunate to play chess in the Arlington Virginia Chess Club run by John Campbell. It was serious! Every Friday evening, based on your club rating (which was correlated with the quarterly published USCF ratings) you could play a USCF sanctioned game with a time control of first forty moves in two hours, followed by an hour for every 20 moves after that. I heard some games went 8 hours. It was serious! I wish I could be as serious as John Campbell. I don't have the discipline. However, in his spirit, what I try to run is a more informal club with a serious social agenda and the younger you are the more aggressive I am in trying to pair you against your equal. I'm very humbled that players come and enjoy this agenda.